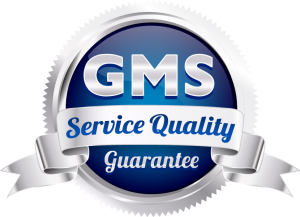 GMS provides a comprehensive range of corporate relocation services. Does your global relocation program measure up to best practices? Technology has made business practices more efficient, more transparent and more user focused. 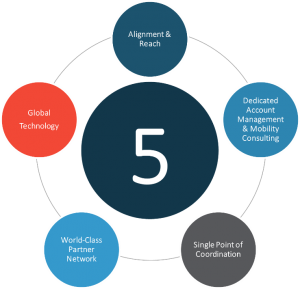 Global Mobility Solutions has leveraged the latest in digital technologies, moving relocation management to the cloud. Manage your corporate relocation program your way, from any device, anywhere in the world. Welcome to a world of modern workforce mobility. Global Mobility Solutions has the one of the largest breadths of domestic and global relocation services in the nation, as rated by HRO Today’s 2019 relocation provider review, “Baker’s Dozen.” We have been recognized for our quality service and awarded a spot on this prestigious list six years in a row. Download the announcement free. You’ll Love Your Service. Guaranteed.